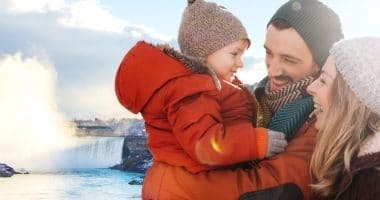 Marriott Niagara Falls hotels offer a variety of unique packages that suit every vacation need. Some of our packages at Marriott Fallsview include Niagara Falls attractions, Niagara Falls Theatre shows, Niagara Falls tours, casino chips, spa treatments and much more. Experience an unforgettable family getaway with the Family Fun Package at Marriott Fallsview. Enjoy the very best that Niagara Falls has to offer in attractions, dining and entertainment all included with your stay! Our most popular package. 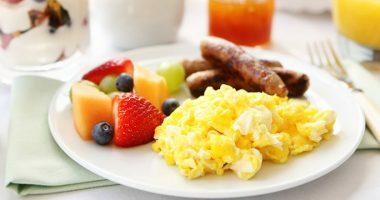 Book your stay in Niagara Falls and enjoy one night’s accommodation and a Fallsview breakfast buffet for two including made-to-order omelettes. Experience the casual yet elegant atmosphere of Morton’s Grille Niagara Falls and its impressive menu of succulent steaks, fresh seafood, burgers, salads all while staying in a Fallsview Room. Enjoy a $50 dinner voucher to Morton’s Grille Niagara Falls and buffet breakfast for two at the Terrapin Cafe when you book our Ultimate Dining Package. Raise a glass in Niagara. 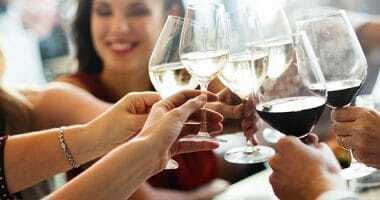 Tour and experience tastings at some of Niagara’s finest wineries and sample world-famous icewine. 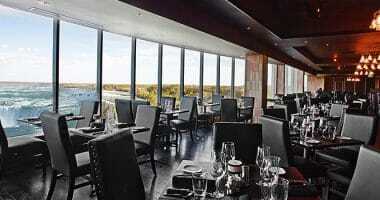 Also, enjoy a Fallsview dinner at Morton’s Grille. Casino Escape in Niagara Falls includes gaming and more. Visit the largest gaming floor in Canada with $50 in Free Play (details below) and take in the sights and sounds that Niagara has to offer. 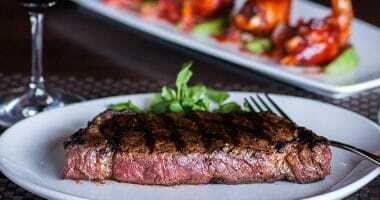 Dine at Niagara’s newest Restaurant, Morton’s Grille Fallsview Restaurant with a $30 dinner credit. Our Relax, Refresh, and Revive Spa Escape is the perfect hotel package to unwind and experience the spectacular sights and sounds of Niagara Falls.